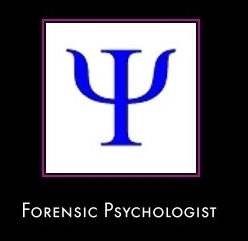 I am a senior in high school and I'm considering becoming a Forensic Psychologist. I've read that you can major in Criminal Justice and then become an F.P. Is that correct? and if it is, am I able to get a bachelor's degree in Criminal Justice and still become and F.P? how exactly does it work?